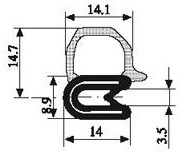 Door rubber seals for cars, trucks, Boats, Heavy Equipment, Trailer, caravan and bus. 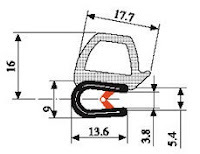 Door rubber seals that installs between the Car door and the car body for cars, trucks, trailer, caravans, heavy Equipment and boats. 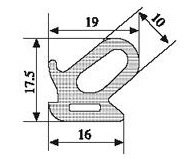 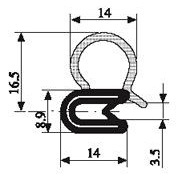 You Can select the suitable door weatherstripping seal by The dimensions. 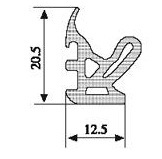 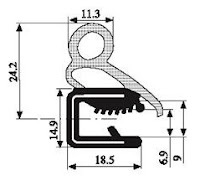 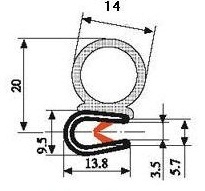 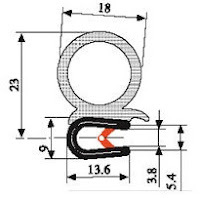 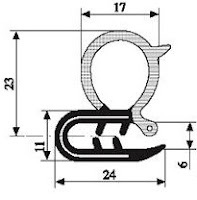 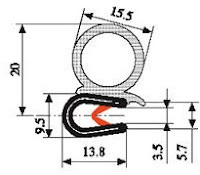 You can compare between These door rubber seals dimensions and your old rubber seal dimensions.